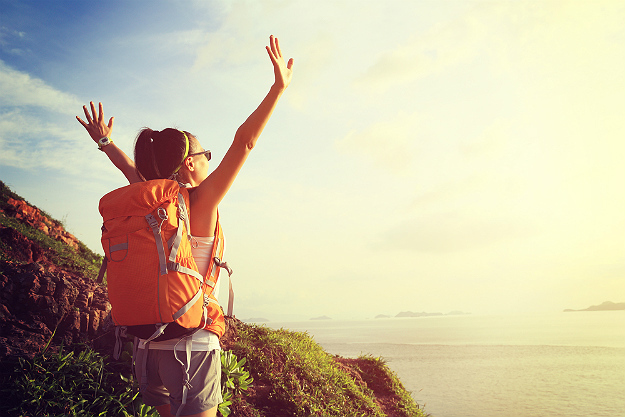 Flights, transfers, accommodation; it’s all included in these 7-night combo packages to visa-free Bali. 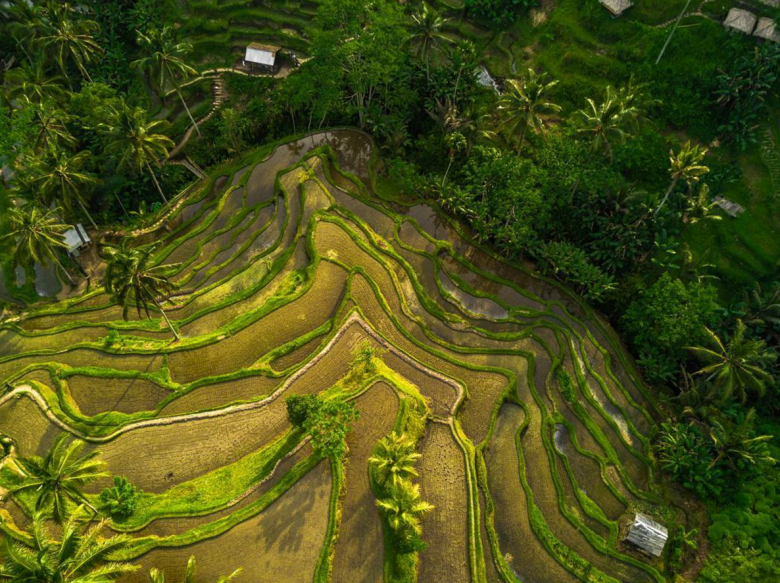 Bali is famous for its diverse landscapes; its rain forests, UNESCO rice terraces, world-class restaurants, temples, spas and paradisal beaches. 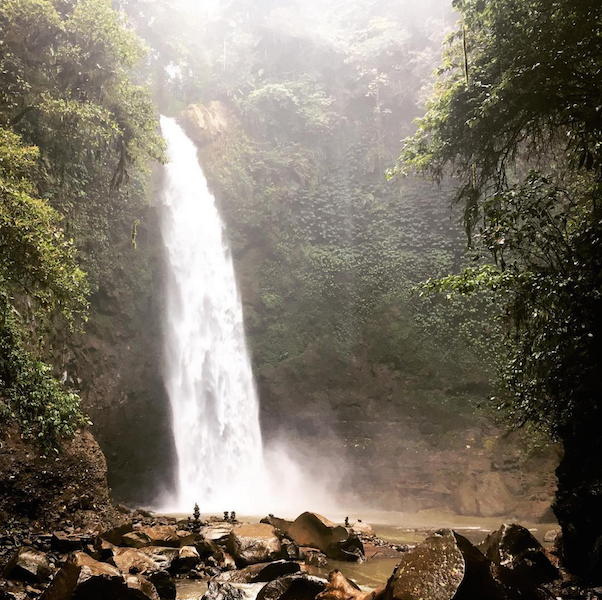 It can feel overwhelming to choose between all that’s on offer so these packages combine two or more destinations ensuring you experience the best of Bali. You’ll fly Singapore Airlines which just won Best Overall Airline in the World for the twelfth time in December 2016. 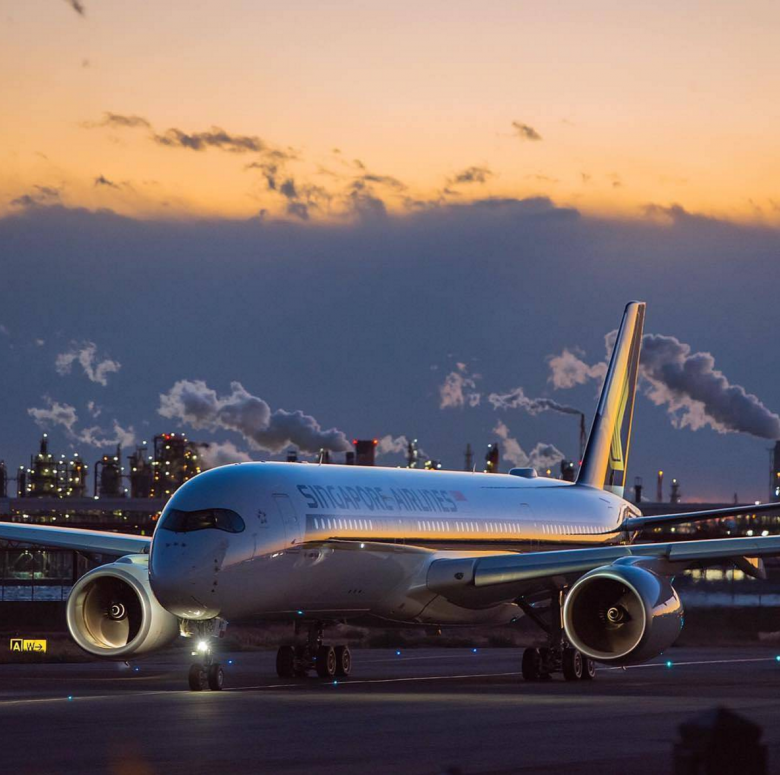 They’re one of the world’s most awarded airlines and you can see their other accolades here. 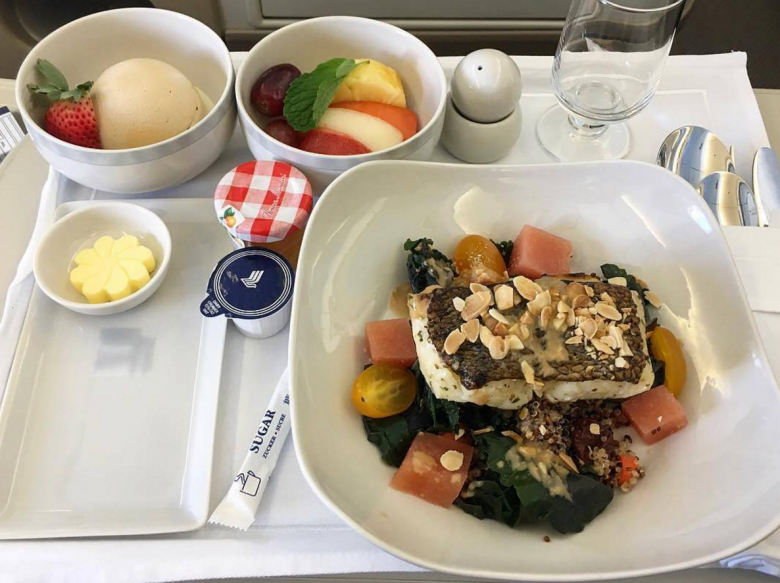 Another bonus: great plane food! 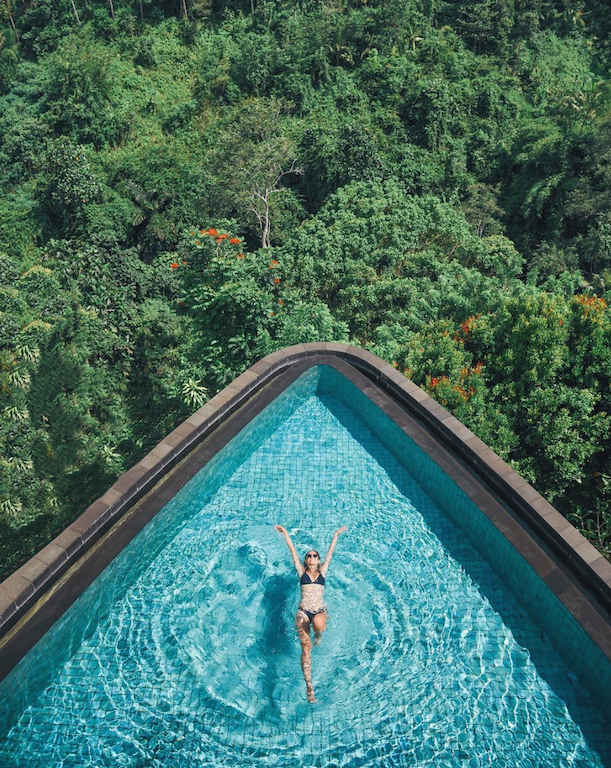 The optimal months to head to Bali are May and June as this is the beginning of the dry season and is the shoulder season before high season in July and August. September is also a recommended month just after the end of peak summer. South Africans can visit Bali for 30 days visa-free. 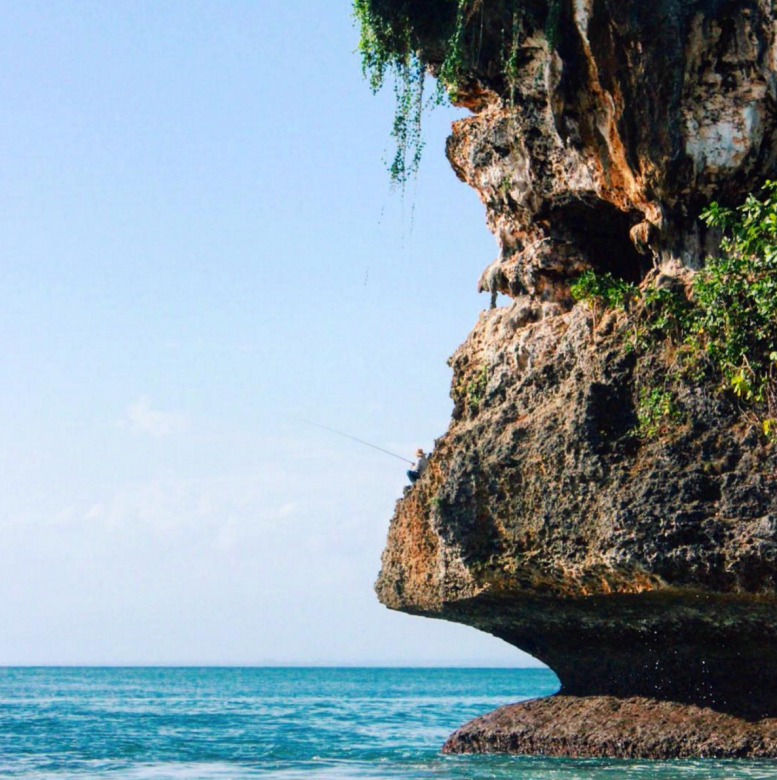 Book your week in paradise here. 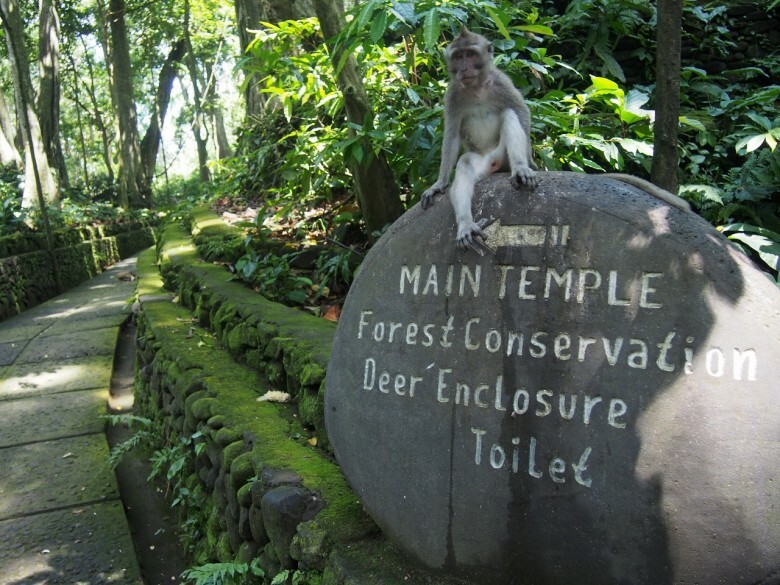 Another great reason to add Ubud on to your itinerary is the famous monkey antics at the Sacred Monkey Forest Sanctuary in Ubud. 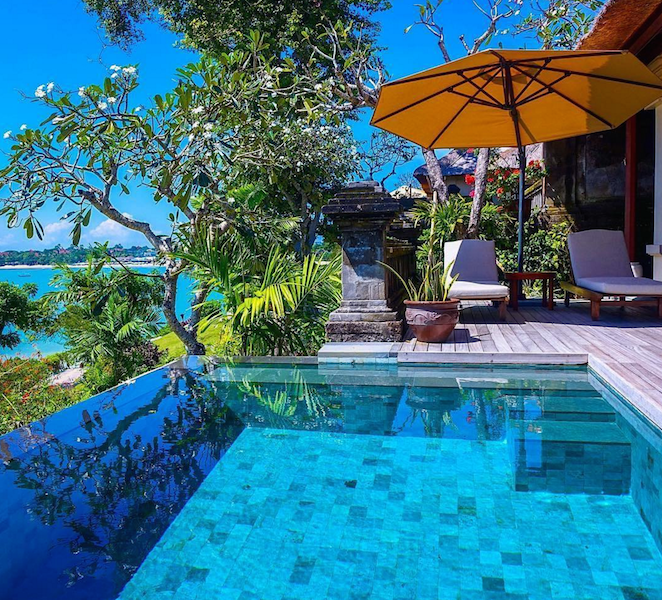 Wake up to that easy-going tropical way of life, wake up in Bali. All inclusive means ALL INCLUSIVE and not just breakfast daily ….. should be all meals and selected drinks?????? Thanks for the heads up we will correct this on our side. 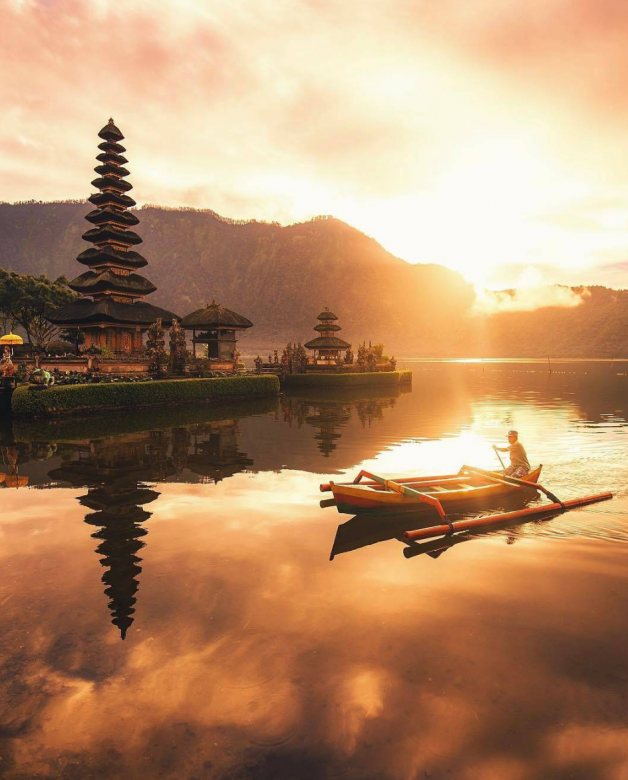 If you looking for a fully inclusive package to Bali or any other destination give Travelbar our direct sales team a shout, they will be able to hook you up with a quote. Pop them an e-mail at: travelbar@travelstart.com with all your details and what you looking for. One of our travel experts will be in touch.